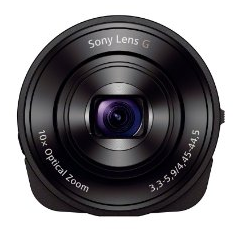 Sony's QX100 and QX10 lenses are add-on gadgets that purport to give your phone DSLR-quality imaging capabilities. While the concept of those devices is more interesting than their execution, it looks like Sony is set to change the game with its next version. 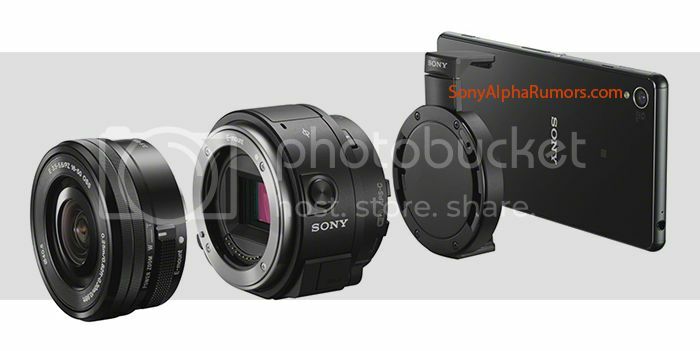 Photos of the "ILCE-QX1" leaked by Sony Alpha Rumors show what's basically an independent E-mount module, which might just support any of the various Sony E-mount lenses already on the market. 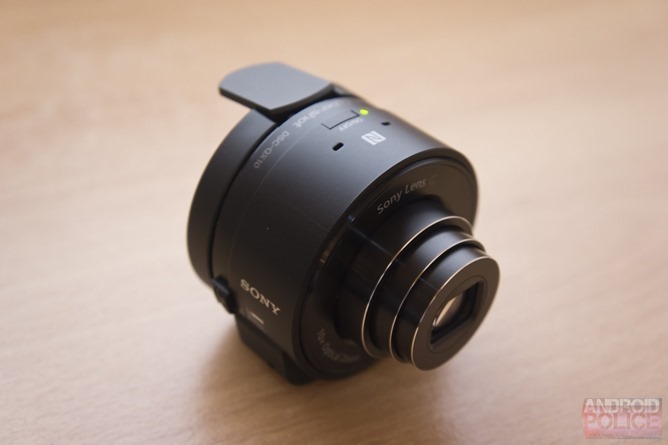 It doesn't matter which phone a Sony QX10 or QX100 owner uses, these cameras are better. The drawback is that the user experience is nothing short of awkward. One particular issue is slow NFC connection times, making it challenging to capture spontaneous shots (and aren't those the best kind?). Fortunately, this is the type of problem an update can address. Firmware version 3.0 is now available for both models, doing precisely that. 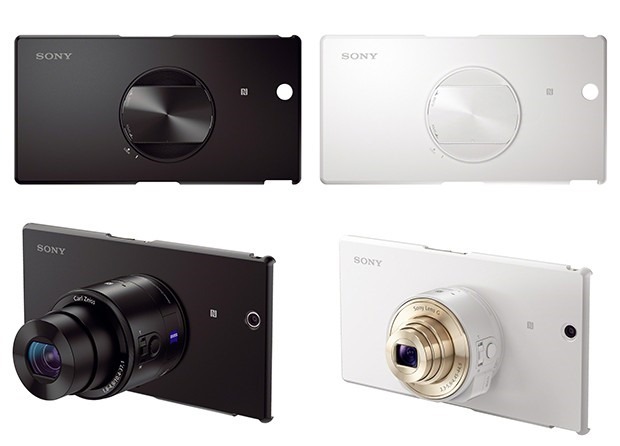 Sony's oddball external smartphone cameras have a lot of shortcomings compared to a conventional point-and-shoot, but they're getting a little better today. 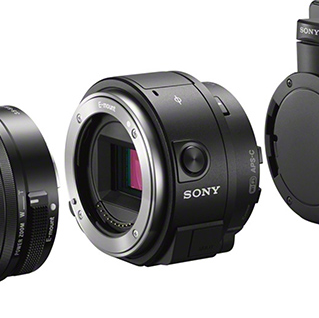 The manufacturer has released the 2.0 firmware for the QX10 and the more expensive QX100, boosting their video recording capabilities and low-light sensitivity. 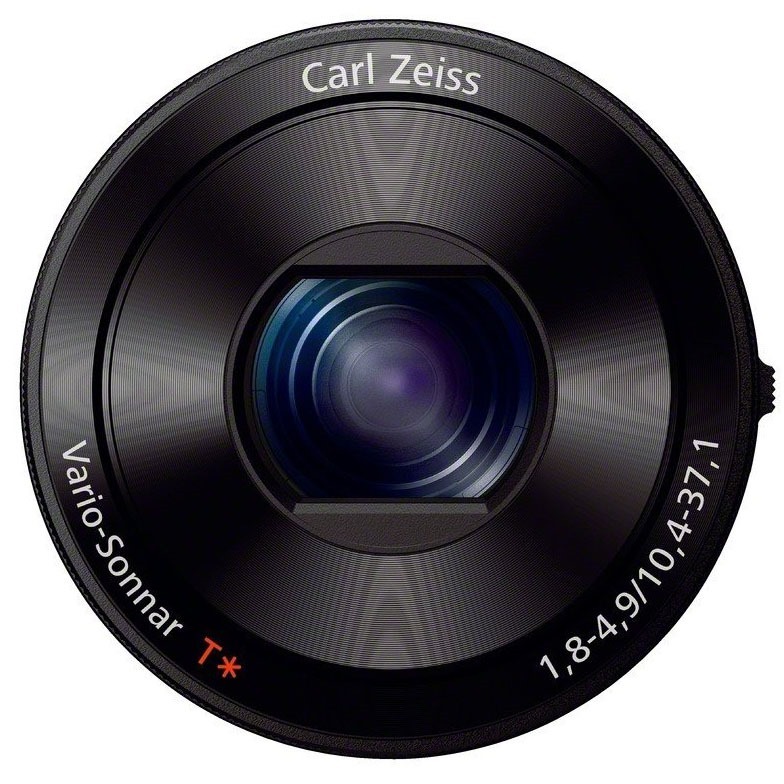 Video recording for both models has been expanded to 1080p at 30 frames per second. Formerly it was 1440x1080/30, the 4:3 aspect ratio equivalent. The shifted resolution should make videos taken on the QX cameras match up with most phones, HDTVs, and 16:9 monitors. How's that new Google Play Edition Xperia Z Ultra? Pocket-stretchingly good, you say? 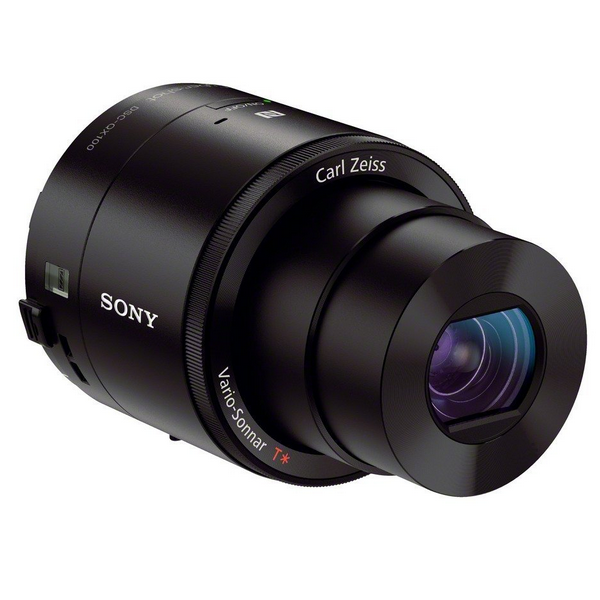 The Z Ultra's massive frame might be an advantage in some regards, but it's a problem in others – Sony's QX10/QX100 lens cameras don't mount quite right. The company will be rectifying that with a new Z Ultra case that has an attachment for the lenses, so you can finally rest easy. Give Sony points for creativity if nothing else: the QX series is unlike any gadget you've seen before. These smartphone add-on lenses made a big impact (for better or worse) at IFA and now the cheaper model is available for purchase on Amazon, right on schedule. 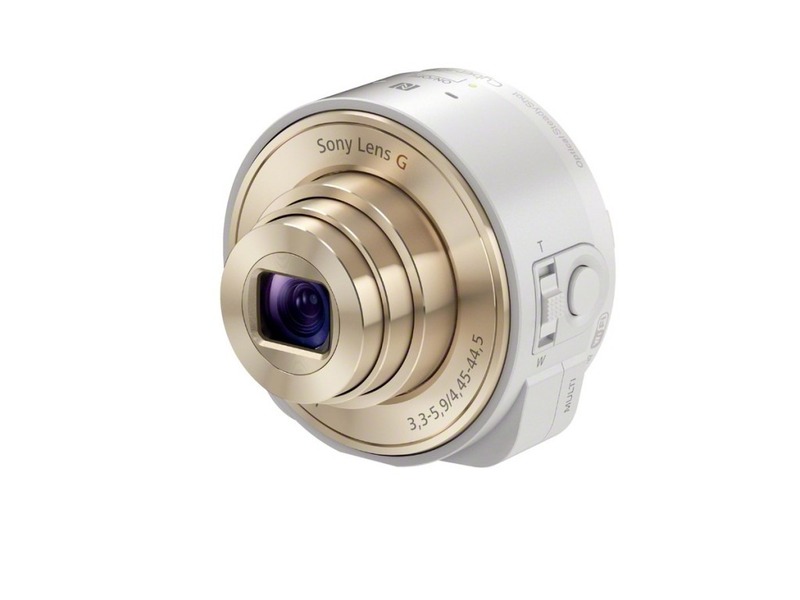 The DSC-QX10 is $248 in both black and white, but the QX100 is marked as releasing on October 15th, and shows as "out of stock" from one of the other resellers.